September always feels much more like the new year to me than January. A new school year begins and I feel the urge to change habits, get to the gym, cleanse and start fresh on so many new things. This September was an especially big renewal because so much has happened in the past few months. First, an apology for not writing a post since early summer! Sad circumstances (the passing of my mom) and terrible timing (she died 36 hours into our 3 week tour of the Pacific Northwest) had me a bit down on the whole travel thing. There wasn’t much to write about – except maybe the ins and outs of cancelling a well planned trip. 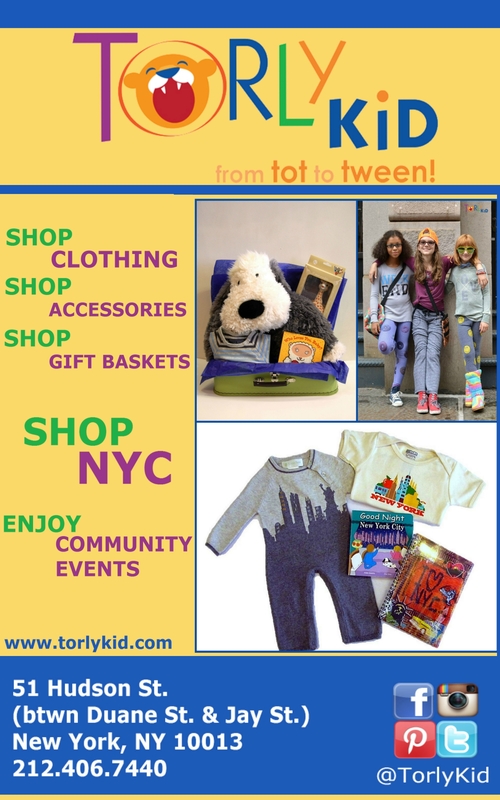 In addition to this sad event, my efforts have been focused on opening the second outpost of my childrens retail shop in Brooklyn (Torly and Tooby). We opened early September and I am excited to say it is up and running – check it out if you are in Brooklyn! Now my brain is feeling that familiar pull towards dreaming of travel again, and I spent a glorious day this weekend researching a few key trips which have me inspired. Bike the coast of Maine – This trip has been in the back of my mind since I graduated from grad school and planned to go with a friend (until she got pregnant with her first child and cancelled). It seems fitting to look at it again as a #thisis50 challenge. Cycling the coast of Maine alongside the ocean during the summer months, feels like a perfect end to several months of bike training. We would train to get in 30-50 miles per day covering as much of the Maine coast as possible. Beginning around Portland, and ending in Acadia National Park, we would stay in small seaside communities along the way. We would eat well earned meals of lobster and chowder and sleep in boutique hotels or quaint BnB’s. Hike either the Inca Trail in Peru or Patagonia in Argentina/Chile – The traveller in me finds this trip very appealing as I have not yet explored much of South America and this feels like a great way to really get to know the continent. The Inca Trail is a 26 mile hike that culminates in the Lost City of the Incas – Machu Picchu. The trip takes 4-5 days (plus 1-2 days of acclimatization – almost 14,000ft) and involves staying in tents along the way. The Torres del Paine is a 43 mile trek through Patagonia and although it is almost twice the distance, it is not as high (about 9,000 ft) so the altitude adjustment is easier. In addition, there are options to stay in refugios in the park so tents are not the only choice for sleeping. Both trips require you to carry your belonging with you along the way so training will definitely be necessary. Train for a Triathalon in Bermuda – What better place to experience a Triathlon than on a 21 square mile island filled with breathtaking beaches and turquoise waters? Bermuda has a vibrant triathlon community with opportunities for competing in either the standard Triathlon (1500m swim, 40k bike, and 10k run) or the sprint Triathlon (750m swim, 20k bike, 5k run) from April until October. A few days of beach relaxation after the event would be the perfect way to round out a #thisis50 challenge. Train to run the largest Marathon in the world – There are marathons all over the world and they are great opportunities to combine with a good trip, but the NY Marathon is the biggest #bucketlist marathon. Now this trip would never make it on my list but I include it here because my friend Gene from Arc Athletics is training to run the 2017 marathon with Team for Kids for his #thisis50 challenge. You can support his cause and learn about his training here. Attend an Ashram in India – This trip would require training of an entirely different kind. Weaning off of sugar, and caffeine before you go is highly recommended. Lack of technology and in some cases, not speaking for a period of time are a challenge for sure but more of the mental kind than the physical kind. The length of time you stay can vary, but at least one week is recommended. Finish off the trip with an excursion to another part of India to add to the excitement. Have other ideas for a #thisis50 challenge? Share them with us!